we provide dental care to nearly a million patients every year. Listed below are some of the services can provide our patients. Prevention is our main focus at Dr Thomas L. Anderson and Associates. We are a general dentist that takes pride in and appreciate the families that choose us to help them prevent dental disease. 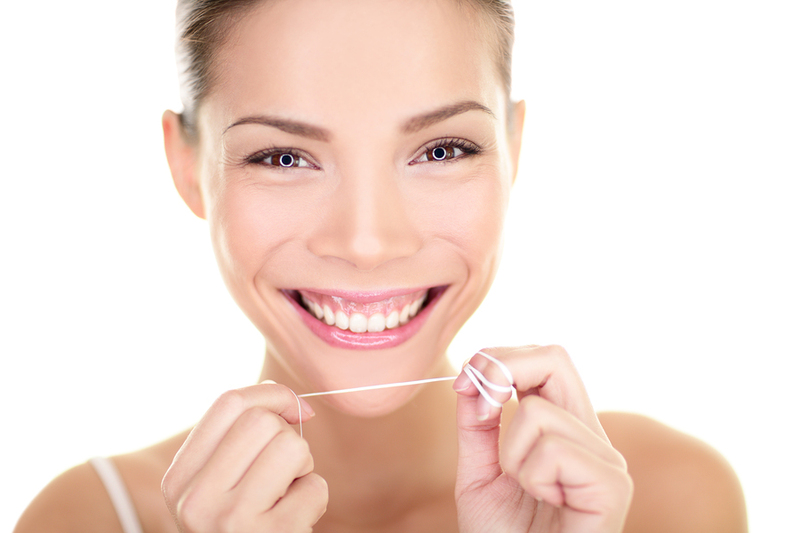 We offer a wide array of dental health services. New dental procedures and techniques allow us to restore your smile more quickly and conservatively, using materials that are virtually invisible! 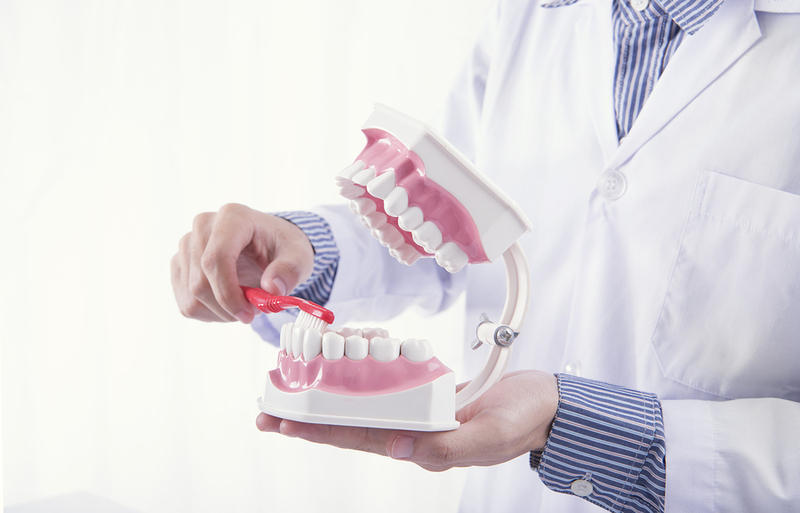 Emergency dental services including broken tooth repair is our main priority. Studies show that the first thing people notice about you is your smile. That’s why we’ve devoted our work to advancing the art of creating beautiful smiles! 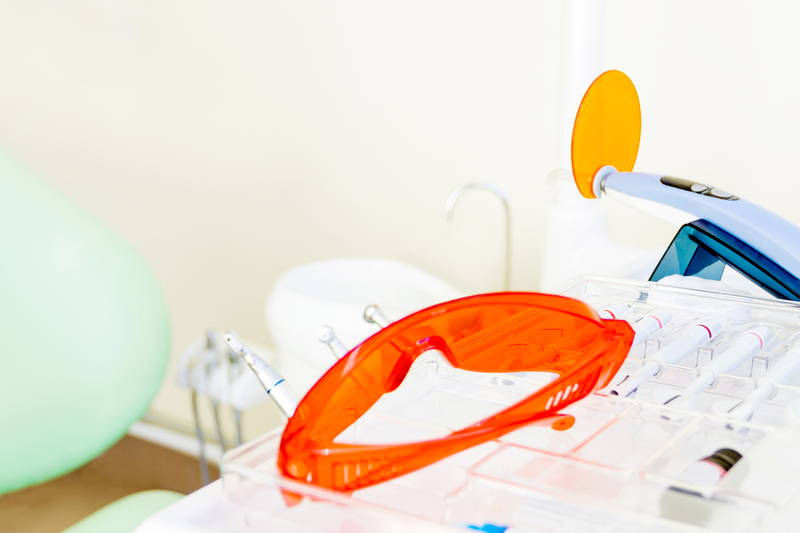 Family and cosmetic dentistry are our main focus.